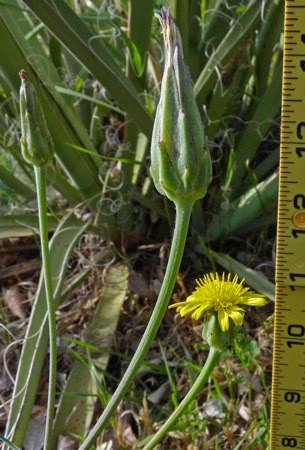 By way of introduction, my name is cut leaf viper’s grass or, if you’re given to formalities, Scorzonera laciniata. 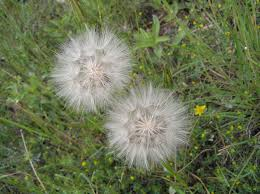 My formal name probably comes from the Italian, scorzone, meaning “venomous snake,” and laciniata, meaning “fringed.” However, I’m definitely no “fringed venomous snake.” I’m easily mistaken for a dandelion. I picked up the venomous snake nonsense because my roots were once used in Italy as a remedy for snake bite. Many think that I’m a recent visitor to the high country, but I’ve been here all along, unnoticed, because I look a lot like some other Scorzonerae, such as black salsify (Scorzonera hispanica.) Black salsify is grown in Europe as a vegetable, its black roots are said to taste like oysters as if that were desirable. Ugh! 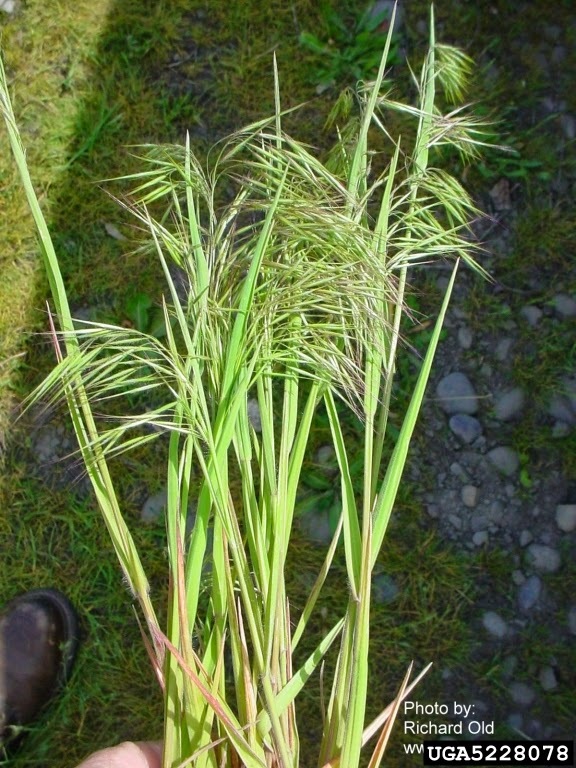 I must say that although Jan didn’t pluck me for which I am grateful, I resent the term “weed” and especially the word “exotic” because when I hear the word “weed,” I think of destructive plants, such as, cheat grass (Bromus tectorum.) Now, there’s a really bad customer, masquerading as oats, that’s what Fromus means, using up all the moisture, drying up fast and creating fire hazards, and shoving out the natives, kind of like a foreign aggressor, maybe a communist. Just say “No” to cheat grass” and pluck it when you see it, especially in the spring when it first pops its ugly heads. It’s given a bad name to weeds. It’s almost taken over the state of Nevada which isn’t surprising. Also, I resent the word “exotic” because it implies “bumps and grinds.” Certainly, those botanical types could’ve found a better word. One wonders where their minds were, probably not where they should’ve been. One of my favorite hangouts is what the “in crowd” calls disturbed soil, hardly a place where exotics ply their seductive wiles. My favorite is the gravel on the side of railroad beds and beside highways because there I can shine. While not quite as pretty as a dandelion, I’m still very attractive with my yellow hair, and then when I go to seed, I turn into a puff ball and scatter my beauty through the land carried by the winds. My point’s simple. 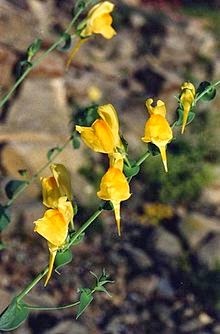 I don’t cause much of a problem, not like the havoc caused by the Dalmatian toadflax, a snapdragon wannabe, trying to fake it as a flower, meanwhile shoving all the natives out like some kind of jihadist. Now, the snapdragon stands upright and produces lots of flowers while the Dalmatian toadflax sprawls like an ungainly, spaced-out, unkempt adolescent. If you see them, pluck them out straight away. I’m told that a weed is an unwanted wild plant. Cheat grass and Dalmatian toadflax are weeds, but they sure ain’t exotic. Even though you might not want me in your yard, I’d like to be left alone beside the railroad tracks and highways. I’m fed up with being unwanted. Dana Prom Smith and Freddi Steele edit Gardening Etcetera for the Arizona Daily Sun. Smith email at stpauls@npgcable.com and blogs at http://highcountrygardener.blogspot.com.